Considering purchasing a recycled auto part from a car wrecker but still not sure? 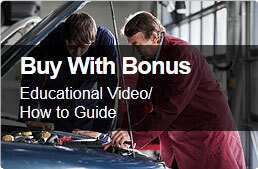 Here a 5 myths about purchasing an auto part from a professional car wrecker like Parts Plus. FALSE! At Parts Plus we have the best warranty in the car wrecker business with most parts covered by our 6 months parts and labour warranty. In fact you can choose the length of time you would like to warrant the part so it best suits you and your needs. More importantly if in any way the part doesn’t fit you can return it. FALSE! At Parts Plus our parts are all cleaned, tested and racked in warehouses with bar coded tags attached for quick accessibility. We are leading the way in professionalising the car wrecker industry. FALSE! At Parts Plus our stores are equipped with the best and latest inventory program available to the car wrecker industry with built in part interchange that is updated daily to ensure we get it right. FALSE! At Parts Plus we set the standard for professionalism with our fast response times. Each retail store can view the total inventory available Australia wide. 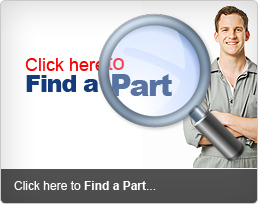 This means we can search our database of 1,000,000 auto parts to find the exact part you are looking for. This entry was posted in Car Wreckers and tagged auto wrecker, car parts, car wrecker, car wreckers, wrecker. Bookmark the permalink.